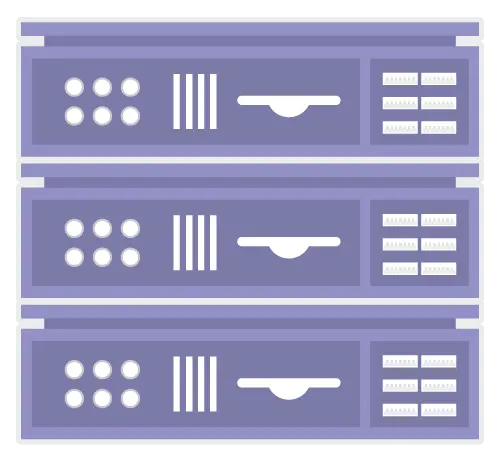 Communications in data centers today are most often based on networks running the IP protocol suite. 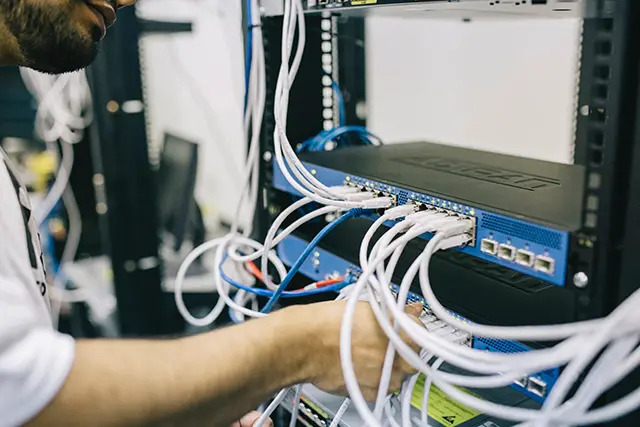 Data centers contain a set of routers and switches that transport traffic between the servers and to the outside world. Redundancy of the Internet connection is often provided by using two or more upstream service providers (see Multihoming). Network security elements are also usually deployed: firewalls, VPN gateways, intrusion detection systems, etc. Also common are monitoring systems for the network and some of the applications. Additional off site monitoring systems are also typical, in case of a failure of communications inside the data center. 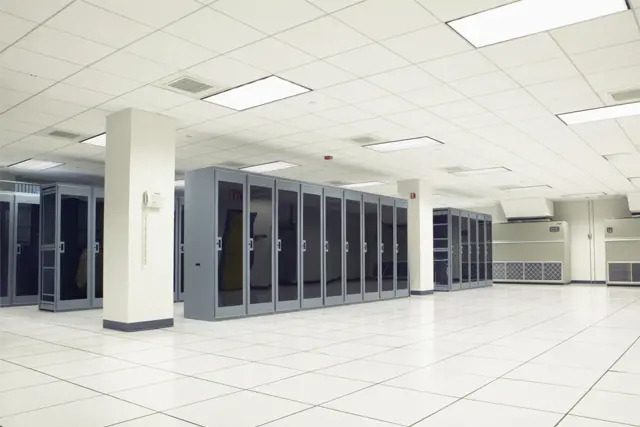 Physical security also plays a large role with data centers. Physical access to the site is usually restricted to selected personnel, with controls including bollards and mantraps. 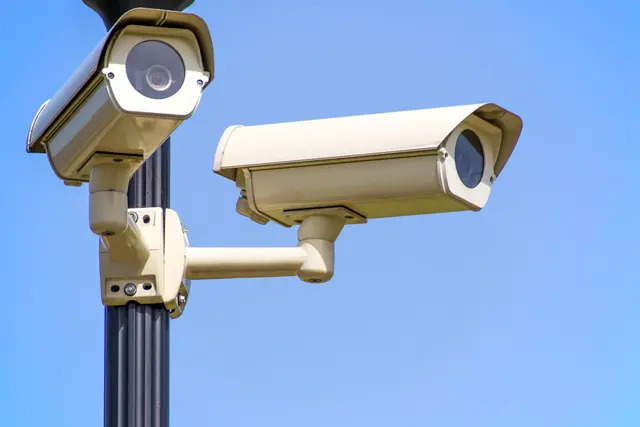 Video camera surveillance and permanent security guards are almost always present if the data center is large or contains sensitive information on any of the systems within. The use of finger print recognition man traps is starting to be commonplace.